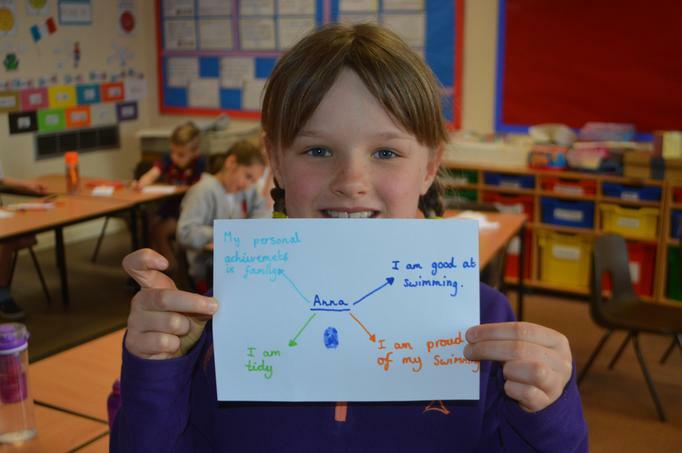 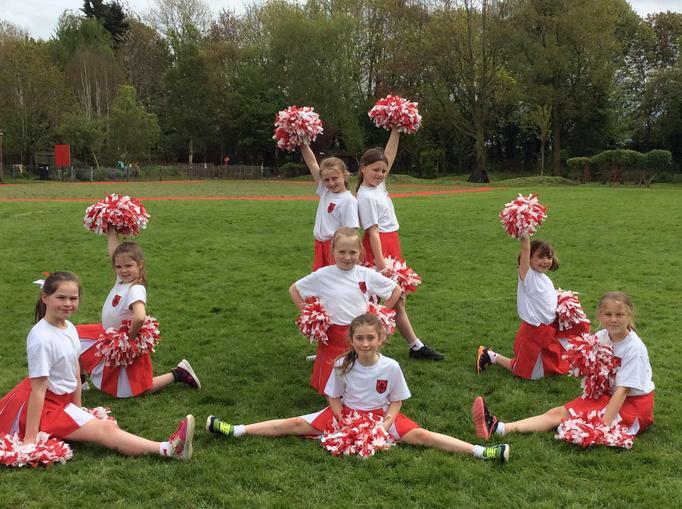 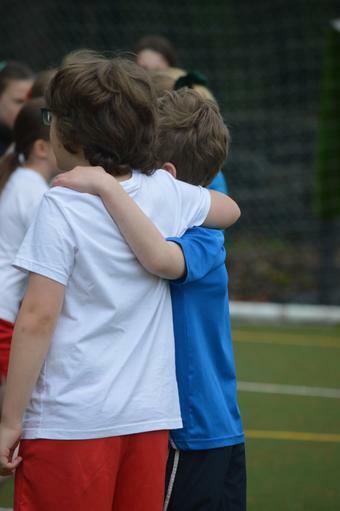 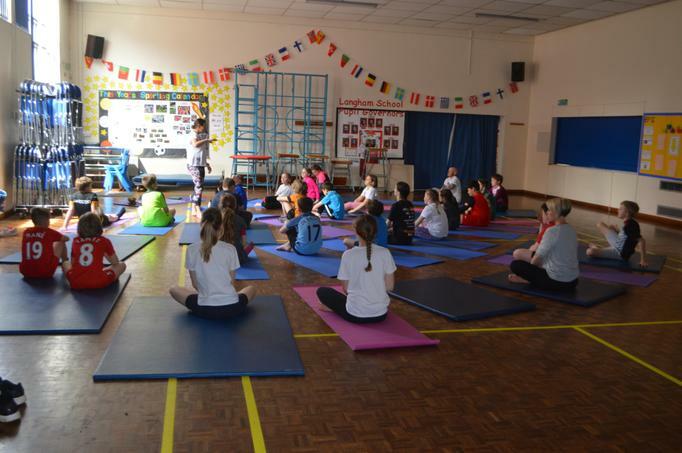 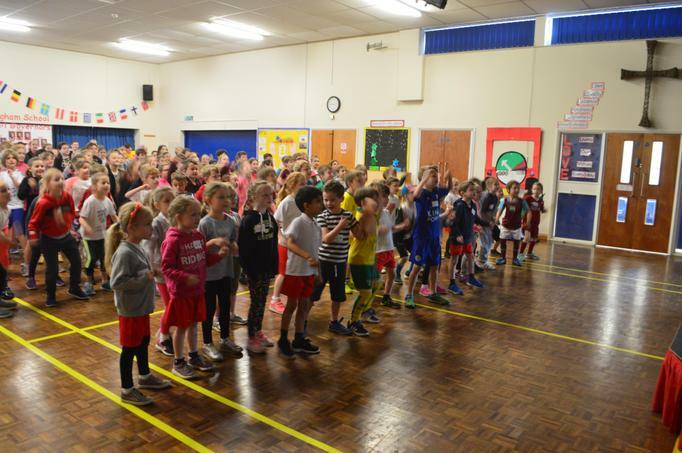 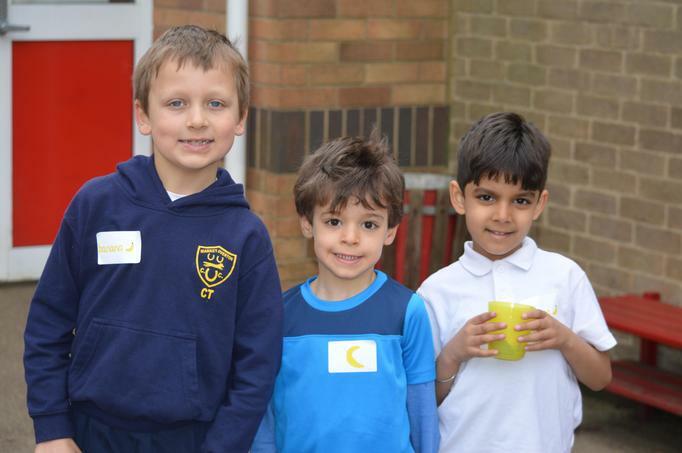 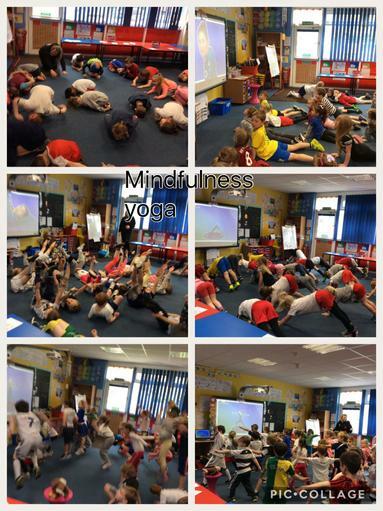 On Friday 4th May the whole school participated in health and wellbeing day. 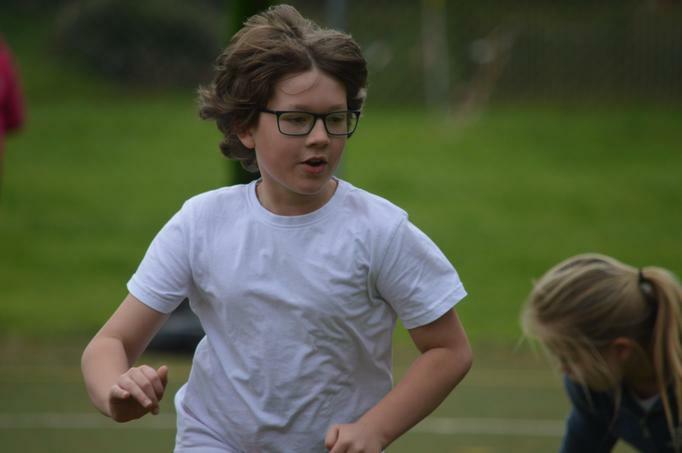 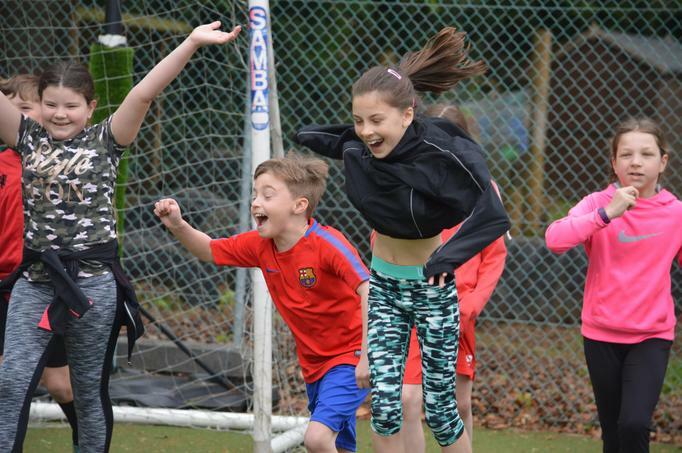 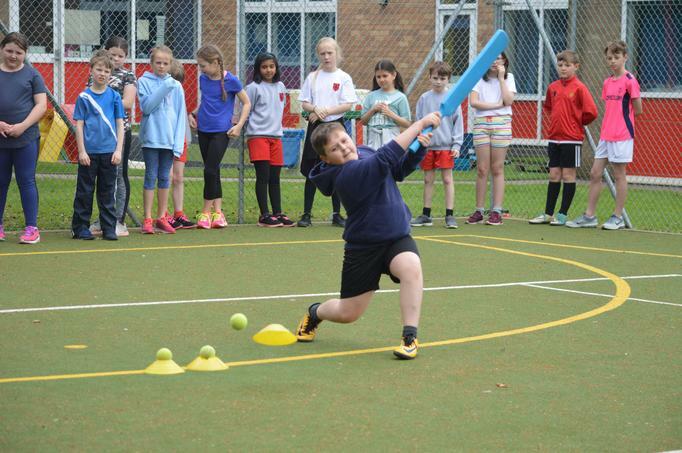 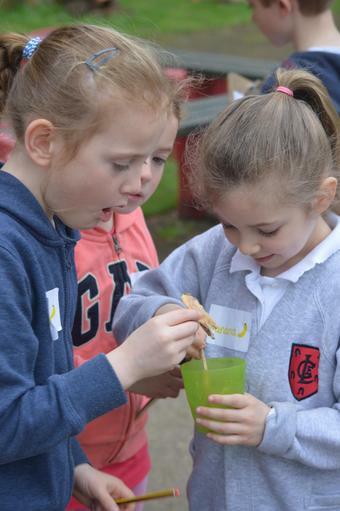 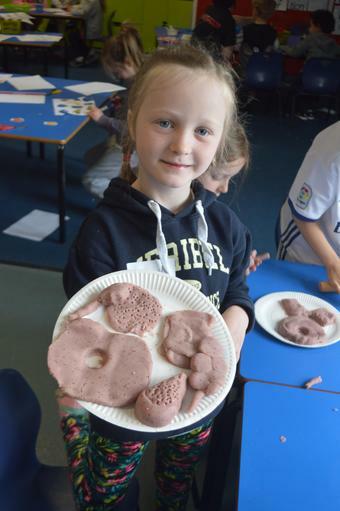 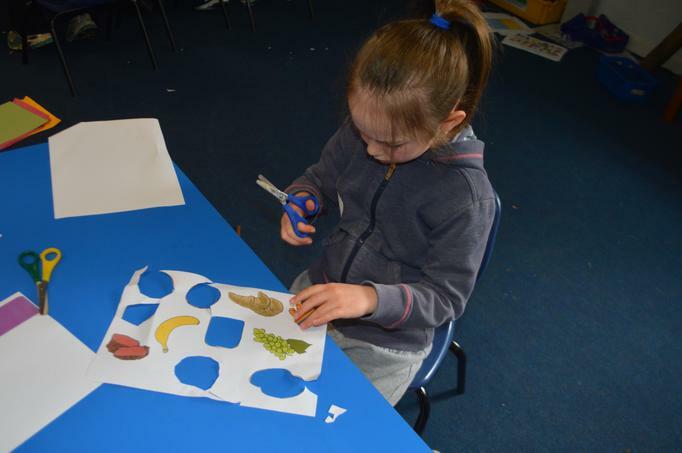 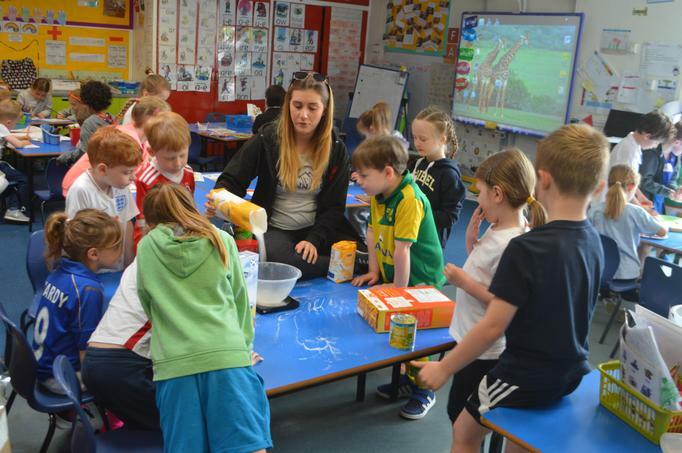 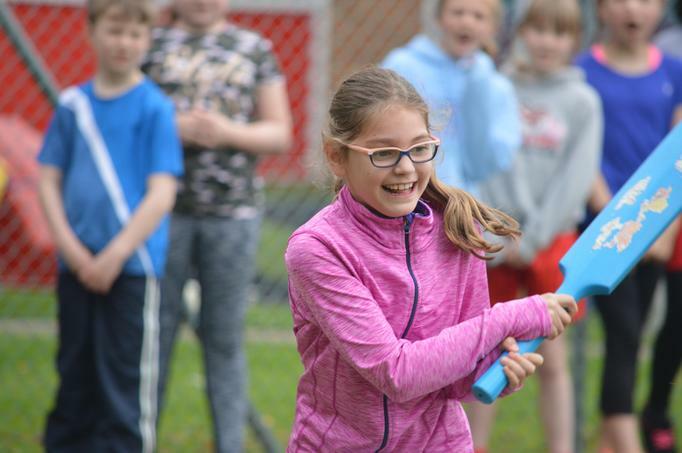 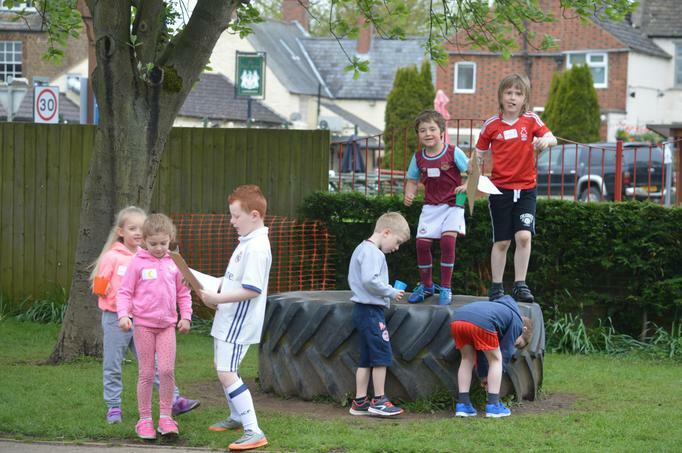 Children spend the day learning about healthy eating, good hydration, physical activity and looking after their mental health and wellbeing in fun and innovative ways. 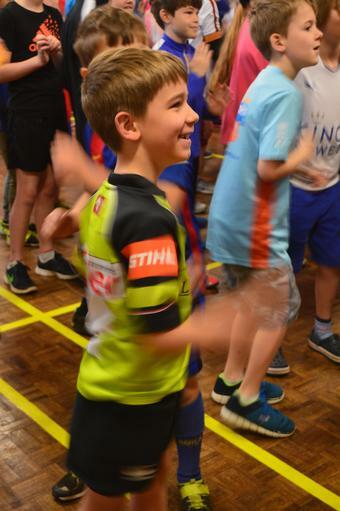 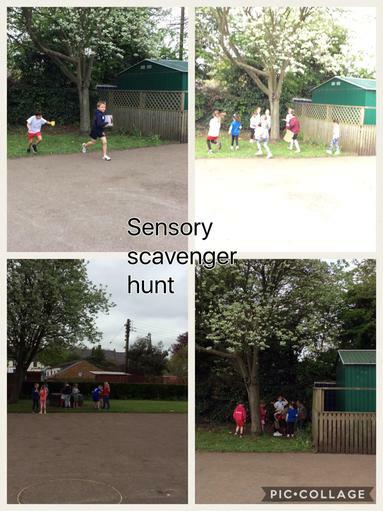 The Children dressed in sports kit for the day, and moved around different workshop sessions, both inside and outside, and into different classrooms, where they experienced a variety of fun and exciting activities. 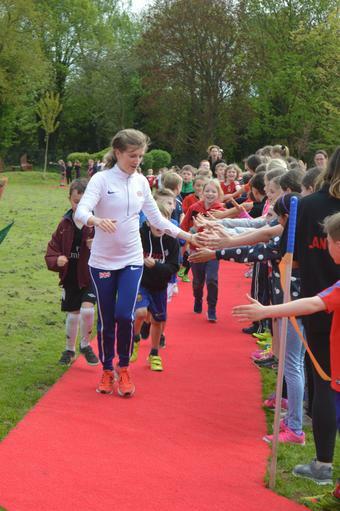 At the end of the day the children were surprised by a visit from Paralympic Gold and Commonwealth Gold medal winning sprinter Sophie Hahn. 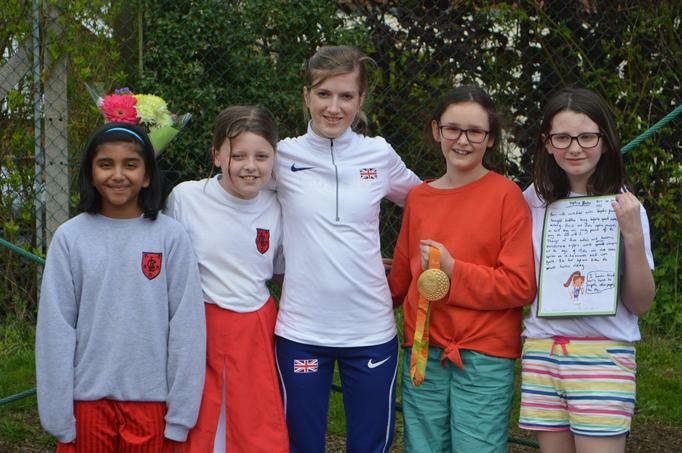 Sophie spoke with the children in a special assembly about her her experiences competing for Great Britain and her inspiration to become a successful athlete. 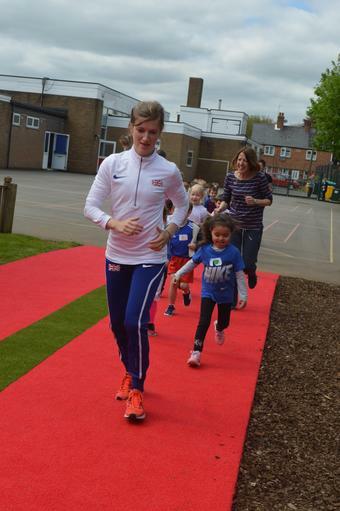 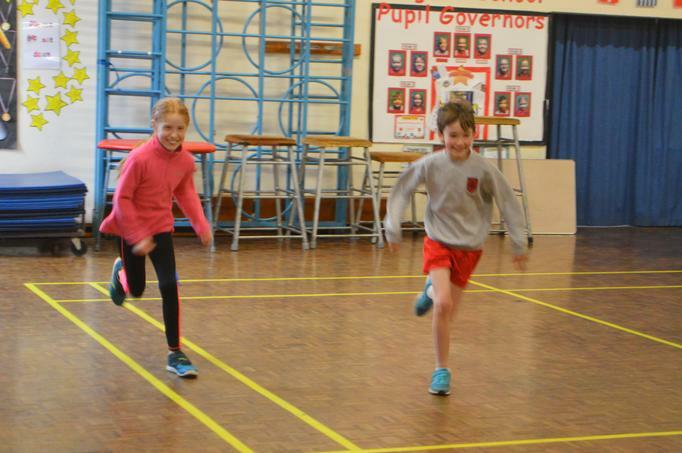 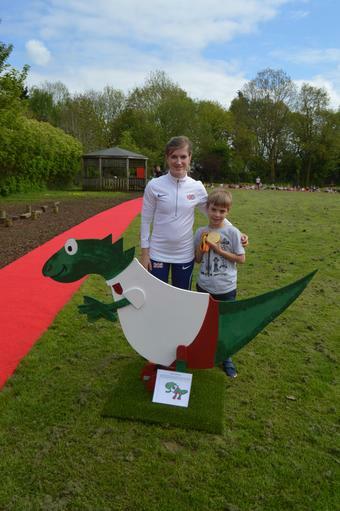 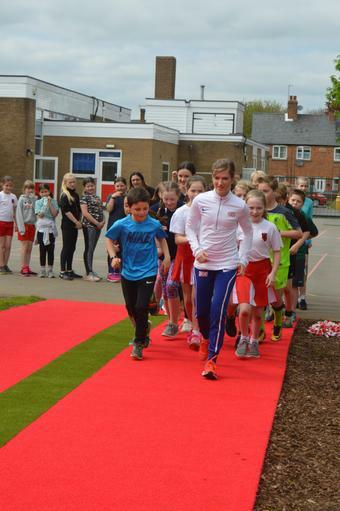 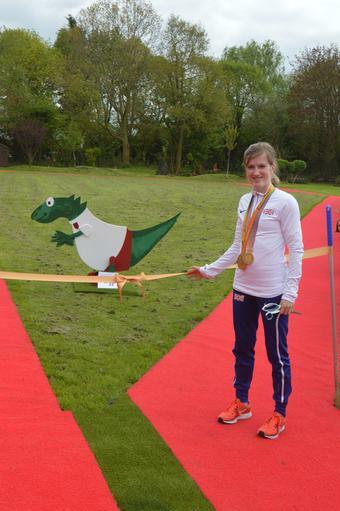 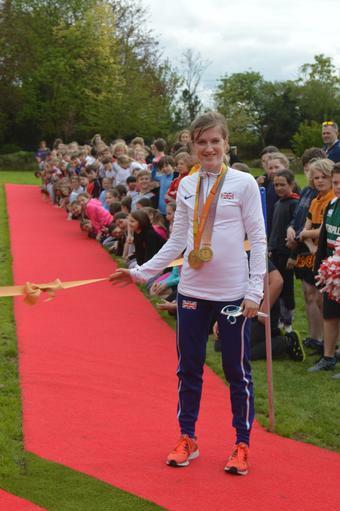 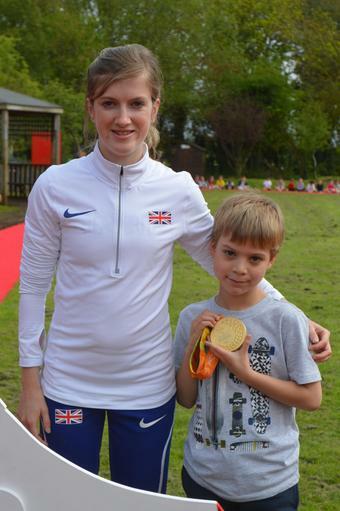 Sophie then officially opened our new daily mile running track and ran a lap with every child in the school. 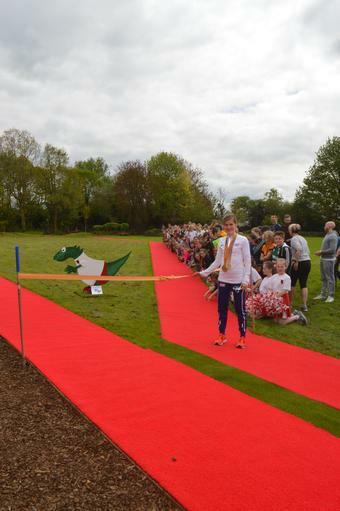 The opening event was covered by Rutland Radio and The Rutland Times. 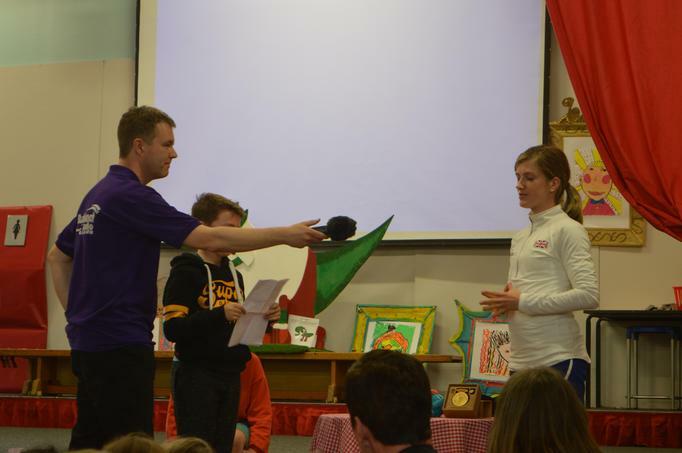 The radio interviews were broadcast Wednesday 9th May and can be played by clicking on the links below.